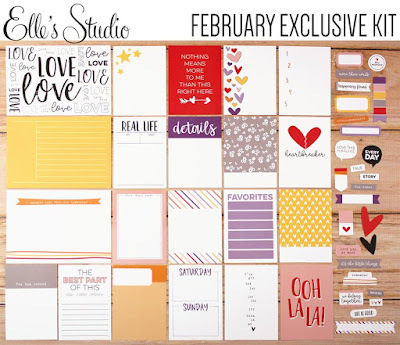 Hello friends, the February reveal for Elle's Studio is here! I get so excited to get this in the mail each month. 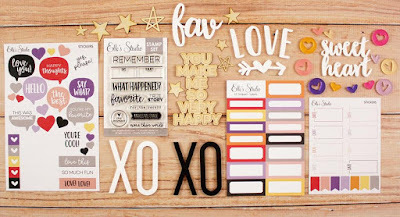 I always love the adorable products Elle creates, and this is another great month of a beautiful kit and awesome extras! I created two fun layouts with the February goodies! For my first layout, I used a cut file from the Sillhouette Store. I backed some of the triangles with patterned paper, and also cut patterned triangles to go on top. I stitched around all the triangles that had patterned paper. 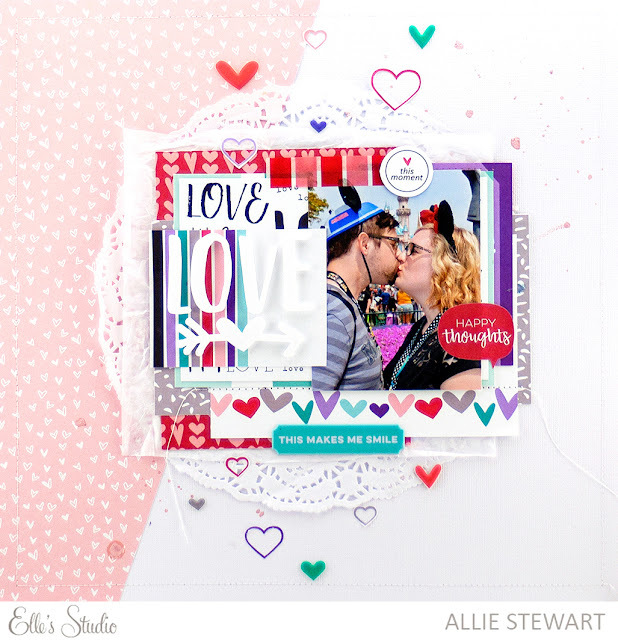 Next, I chose my photo and used the February Labels as my layers. 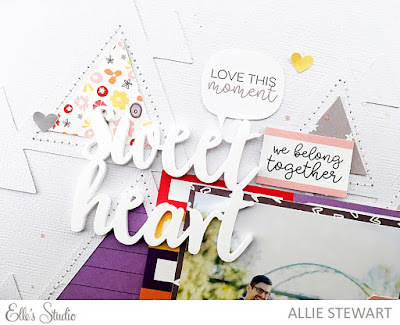 I used the Sweetheart and XO acrylic words to go above and below my photo. 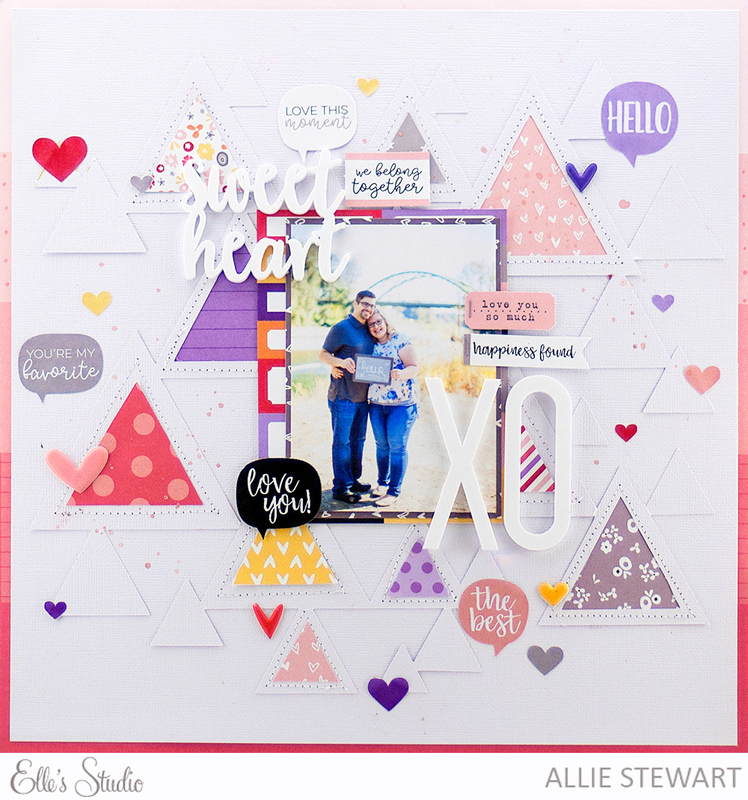 I finished the layout with puffy heart,s and some heart and speech bubble stickers. My next layout was inspired by the Love You journaling tags. 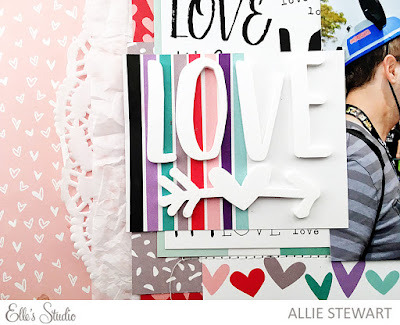 I love the purple, teal, red, and pink together, and added several of the cards (along with some patterned paper) as a giant layering piece. I used an angled piece of paper from Little Moments and some coordinating mist as my background, and sewed around the edges. 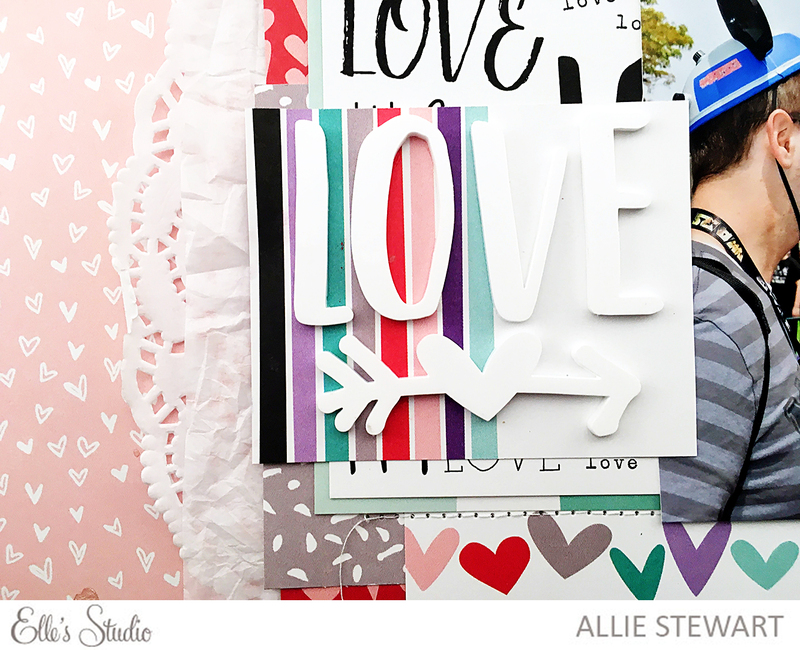 I added a giant doily under my layers, and the adorable LOVE acrylic title. I used puffy hearts and hand-cut the heart outlines from the Speech Bubble sticker sheet. Using the outlines of shaped stickers is getting two for the price of one! I sewed my layers down and left the strings loose for added texture. 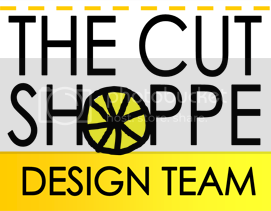 Be sure to stop by the shop to see all the brand new items! 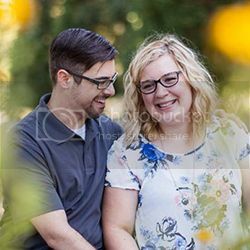 The specific items I used are linked below. Remember, if you want to be guaranteed a kit each month, Elle's Studio now has subscriptions! Lock in the launch day special price of $9.99, and receive FREE (USA) or reduced (International) shipping on anything added to your box!